When it comes to hair products The first name that comes into my mind is none other than Creamsilk. Although I don't use it as my hair conditioner now I still have no doubts that its a no-brainer choice for conditioner. Its widely available and it fits every girl's budget. 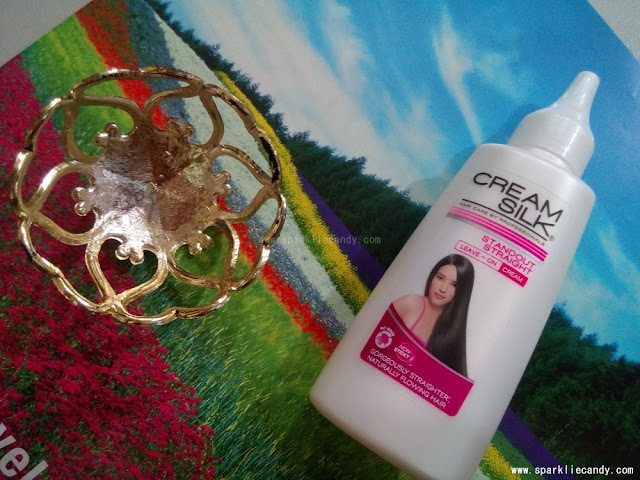 Similar to its conditioner counterpart, of course Creamsilk Standout Straight Leave on cream is also easy to find in the beauty sections of drugstores. Given that I have blonde hair now, it will be quite a feat to find a product that will tame my waves and unruly strands. 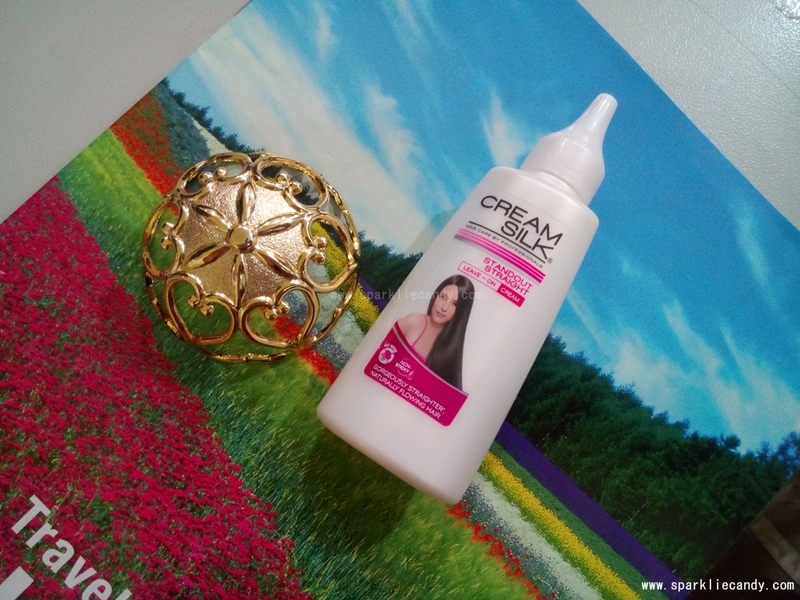 So how did Creamsilk fared? Cream Silk Standout Straight is infused with positively charged ingredients that help reduce the extra negative charge brought about by damaged hair so that you get the striking, standout straight hair you’ve always wanted. 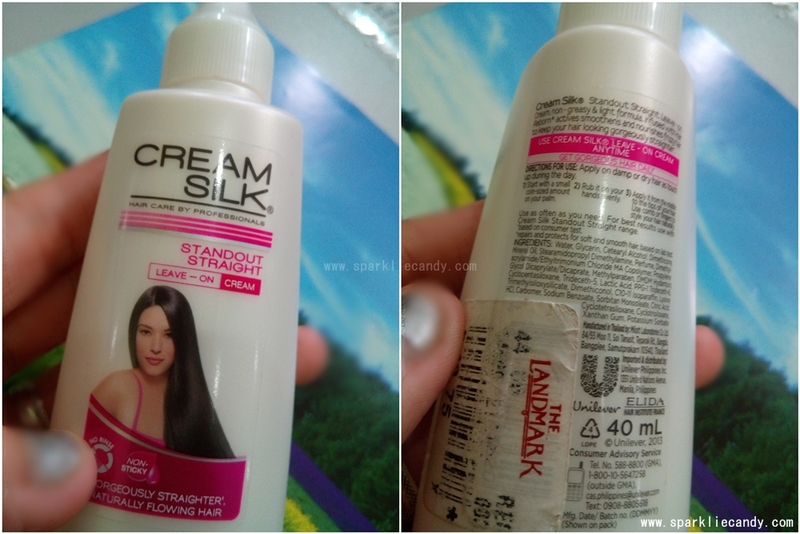 My hair routine nowadays is to wash condition dry and use Creamsilk Standout Straight Leave-On Cream. It keeps my hair smelling nice and less frizzy. Tangles are gone and my hair is easier to manage when I put on leave on. Its also great as hair polish as my hair look slightly more shiny when I use it. I usually use it after my hair has dried. I only 2-3 pea size amount (my hair so long!) It keeps my hair manageable that way. Smells fresh too and not heavy! There is no oily feel to it and the formula is watery. 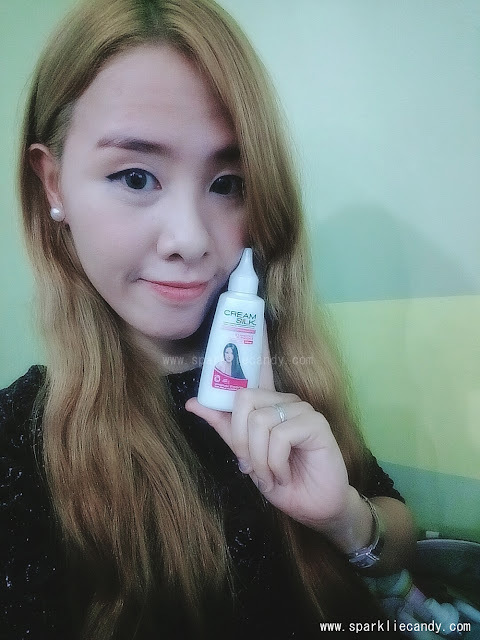 Thumbs up for Creamsilk Standout Straight Leave-On Cream. A product that doesn't fail us gals on the budget. You got to have 2-3 bottles of this as this will not last long on you (the scent is very feminine and addictive!) I really like Creamsilk and I will always be a fan of this brand. 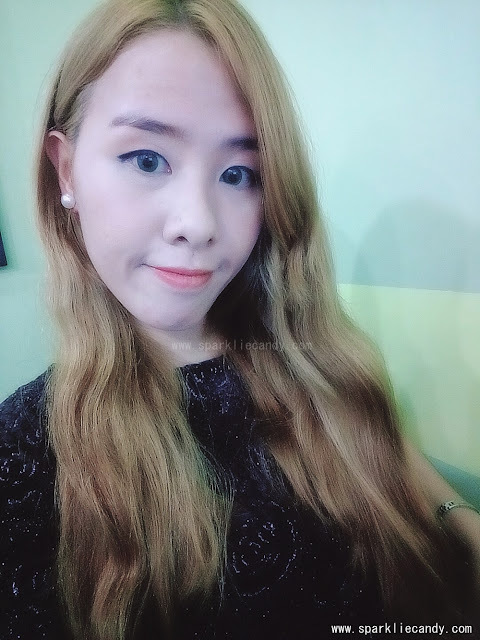 A few selcas to end this post.